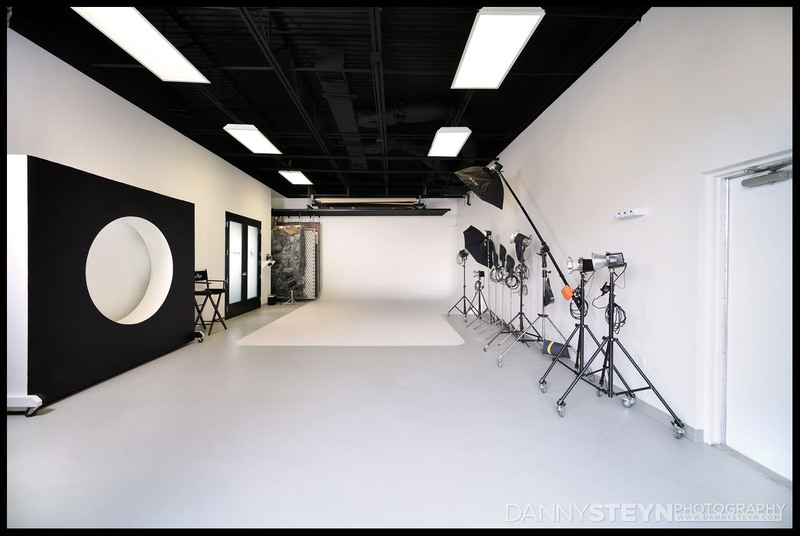 Our attractive and well appointed 4,000 sq-ft photography studio is conveniently located in East Fort Lauderdale, at 4715 Powerline Road, one block South of Commercial Blvd, just west of I-95. 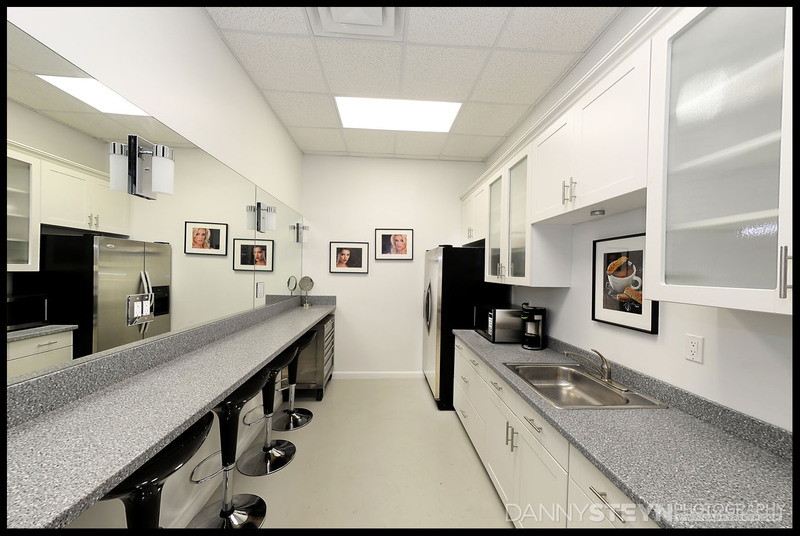 An attractively furnished lobby, green room and offices lead into an open studio space with an attached workshop, kitchen, makeup and hairstyling stations, and is outfitted throughout with state of the art equipment. 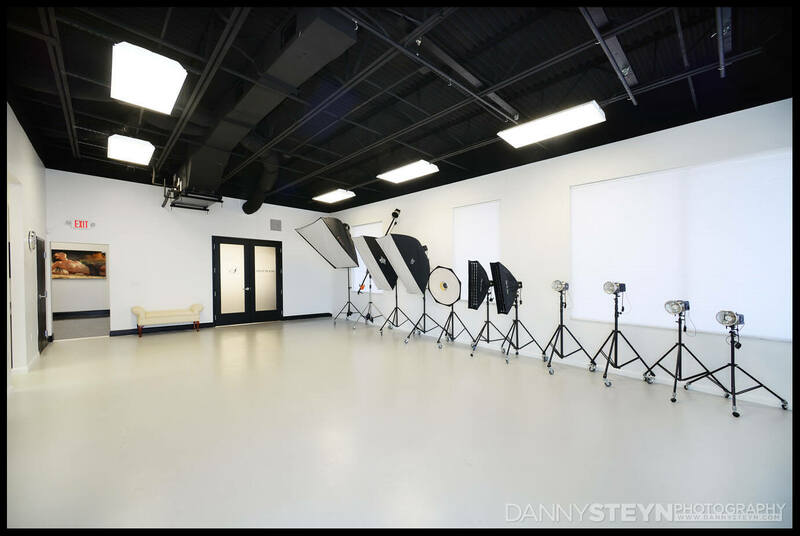 All photography is done digitally with the latest professional digital cameras, shooting to large monitors for immediate previewing of the images. 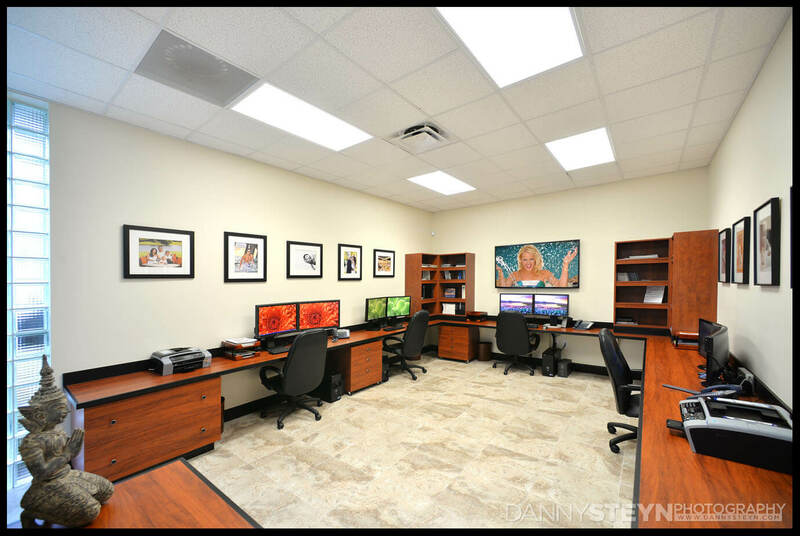 The latest and fastest Mac and PC workstations connect to digital print servers providing clients with immediate proofing of finished product. We have the ability to upload your images via our FTP server, and offer hi-speed wireless internet for our clients. 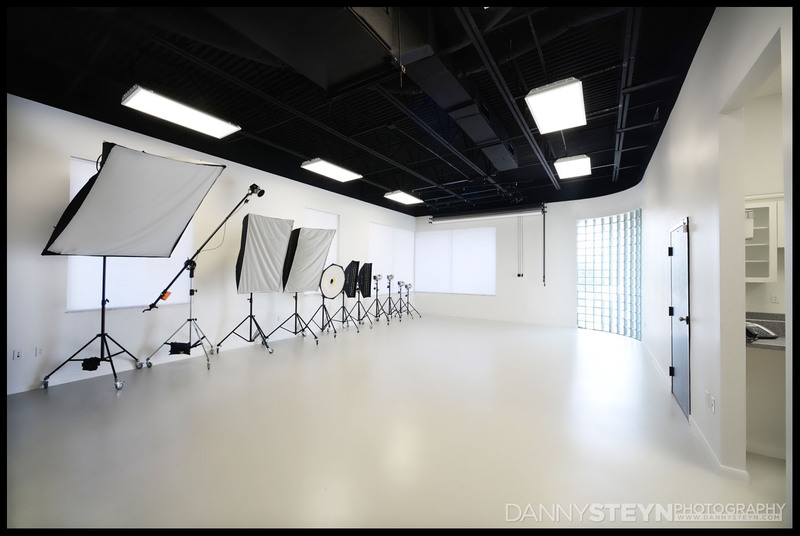 Our studio hours are 10am to 6pm Monday to Friday. 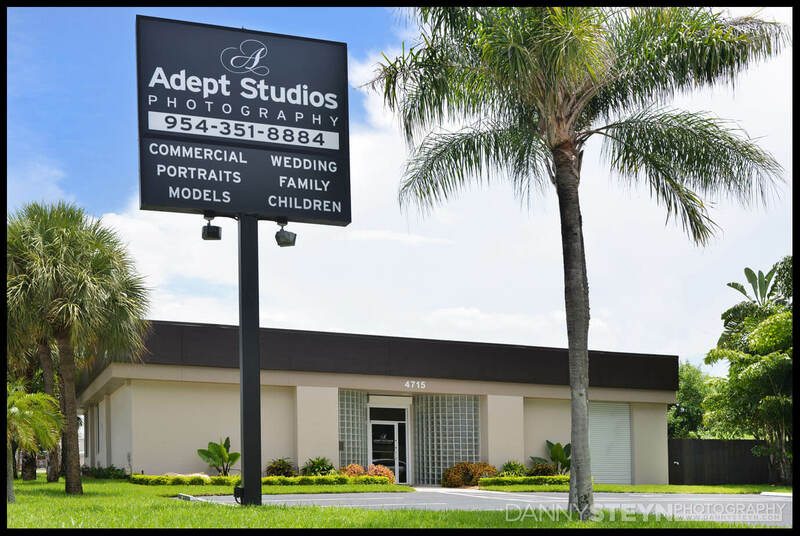 We are always available after hours and on weekends by appointment. Call 1-800-816-2693 or 954-351-8884 to check availability.